We first interviewed Marcia Schafer in May 2007 (see below). 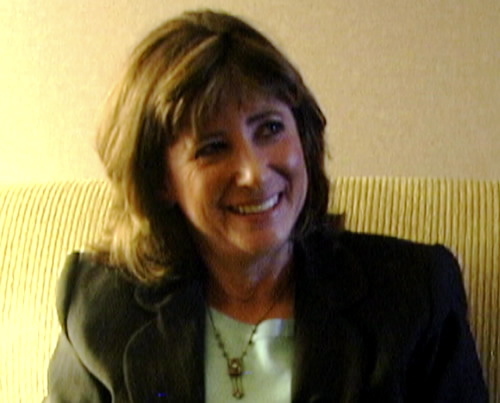 When we met her husband Bob Dean for the second time in September 2008, we naturally sought an update from Marcia on where she saw everything going in the world… and what she could report from her professional consulting work with the large number of newly awakening executive clients she talks with every day. Marcia told us about the growing awareness of what she calls the swing vote: those who are becoming aware of the new paradigm and the ET connection, and what this all means when applied to the real world. We’ve called this interview Ground Crew 101 because it seemed to us that Marcia was strongly connecting with those who were just coming on board, discovering their missions, and integrating their new awareness into their everyday lives. Her no-nonsense, practical approach is refreshing. She is unabashedly positive in her outlook – in spite of the myriad of challenges we face together as a civilization in the next few years. Her frank appraisal of the inner changes in perspective which are necessary to face the future is inspiring, and is a good guidestone for those just breaking out of the Matrix and taking on a mission: new recruits in the quest to save our planet and our humanity. We encourage those just waking up to the changing times around them – bravely taking those first steps into the great unknown replete with other dimensions, visiting ETs and conspiracy theories fast becoming facts – to watch… and welcome aboard. 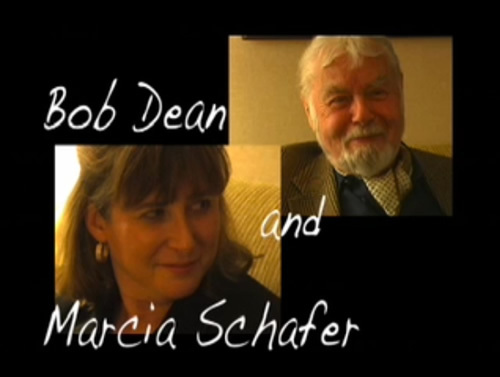 Upon meeting Bob Dean, we came away not only a powerful and deeply moving interview with an old master, but we also spent the afternoon with his wife, Marcia Schafer: and we were delighted to learn about her growing role in the whole disclosure movement. Marcia is a real crusader for truth and enlightenment, and is as involved Bob is in challenging old paradigms. We’ve read Marcia’s book Confessions of an Intergalactic Anthropologist, and she’s crystal clear and honest about who she is and the fascinating information she’s been receiving. She’s extremely well prepared for her role. Bright, quick, lively, and extremely candid about what she knows, Marcia has taken the old paradigm and refashioned it to bring new insights into innovation and the world of business. This brief but engaging interview at the end of a long afternoon serves as an introduction to Marcia, as well as providing an intimate look at their husband-wife dynamic that crosses over their many lives together.